Tom Shutt is an amazing author who passed away before he had the chance to even reach his 30s. I don't know the why or the how behind his passing. It was unexpected and has devastated his family and friends. I'd like for the indie community to help rally behind his family to support the costs that will ensue with his passing. Please comment with your memories of Tom. I had the pleasure of "meeting" Tom online in 2014. He helped me edit my first book. Our relationship grew into a friendship and I was able to help him when he got ready to join the author world with a book of his own. We started co-authoring a series and 2017 was going to be Tom's year! He had such big plans. I will miss him and his humor. He was such a joker. Tom left us too young and no family should have to burry their child. Please lend your support for this tragic loss of life. Tom's legacy will survive through his books. 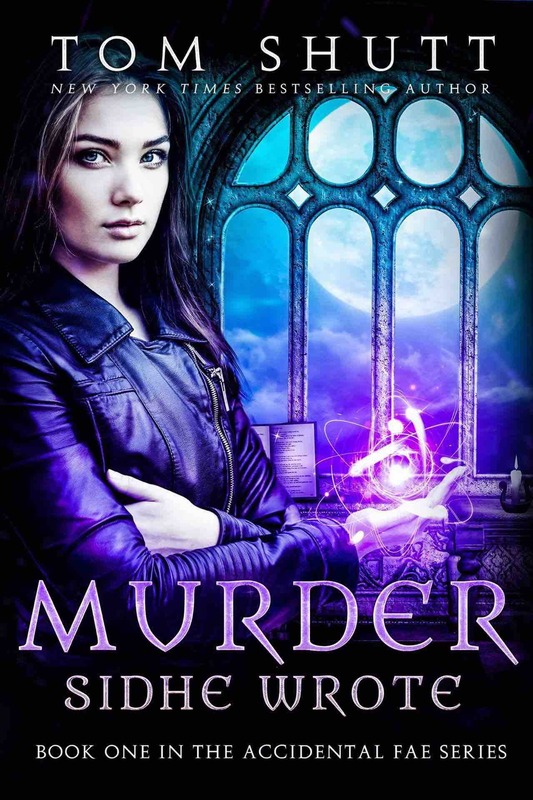 Murder Sidhe Wrote is up for preorder. I look forward to staying connected with Tom through his characters. Hey Everyone. We're more than half-way there and I am in awe of your support. Tom's family appreciates how giving you all have been. It's looking like the service will likely take place this coming Tuesday. As you know Tom's passing was very sudden and unexpected. It appears he had a bicuspid valve and his heart simply failed while he was at his computing doing what he loved. 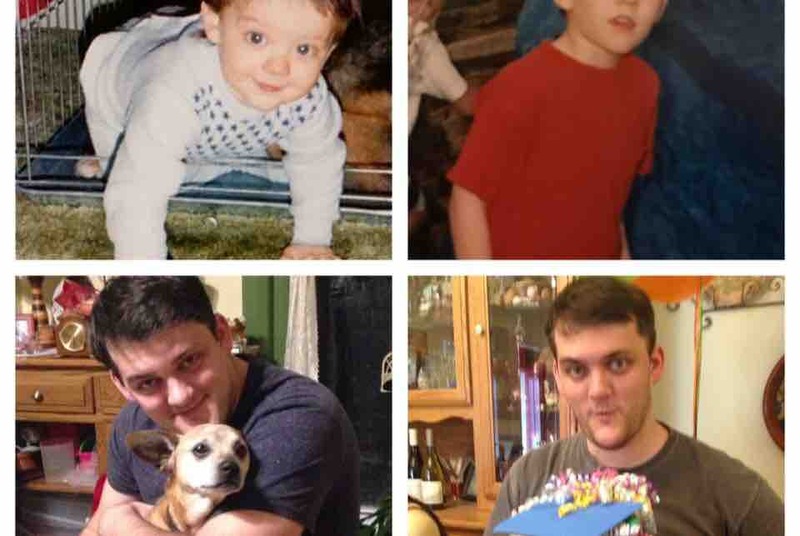 He was only 25 and every donation helps his family as they deal with his passing and the devastating emotions and financial burden that come with that. Thomas (aka Tom) is very much alive. There are no words to describe our loss, and not ENOUGH words to describe this man. One observation would be that he valued time more than anyone I have ever met, filling his days and nights with pursuit of his creative passions. Despite his self-discipline, drive and focus, he would put aside his interests in a moment to lend a hand, a hug, deep insight, or virtually anything anyone else needed. This is the ultimate time-management wisdom, to give of yourself to others. Even the pursuit of his passion is a gift to others. His stories live on as we read them and share them. His love of others, kindness, wit and wisdom live on as we remember and share those moments. He is very much alive. I thank each and every one of you here for your kind words, shared memories, and gifts of yourselves. I never met Tom, but I have met his mother. However, when I met his mom, Wanda, and her husband, Rich, at the movies to see one of the last Harry Potter films. Wanda handed me a tiny little Hello Kitty figure and told me that Tom found it for me at the Red Robin where he worked. Never forgot that and it was a shame I never had the chance to ever meet him. Tom gave me a review copy of Murder Sidhe Wrote for an editorial review. I was so honored. I still am. I had already started before I heard the news the next day. It's a wonderful story so far (no surprise there). I haven't gone back to it because every time I try, I remember our conversations, and how much he made me laugh. We weren't close, but he still had an impact on me. I would like to finish the story and write an editorial review for it still. Would it be okay for me to send it to you, Danielle, over Facebook? So sorry for your loss! Your family and Tom have been in my prayers. To a dear roommate, classmate, and friend. Your passing is such a loss to this world and your humor will be truly missed. I wish I could do more. Thanks for doing what you're doing.